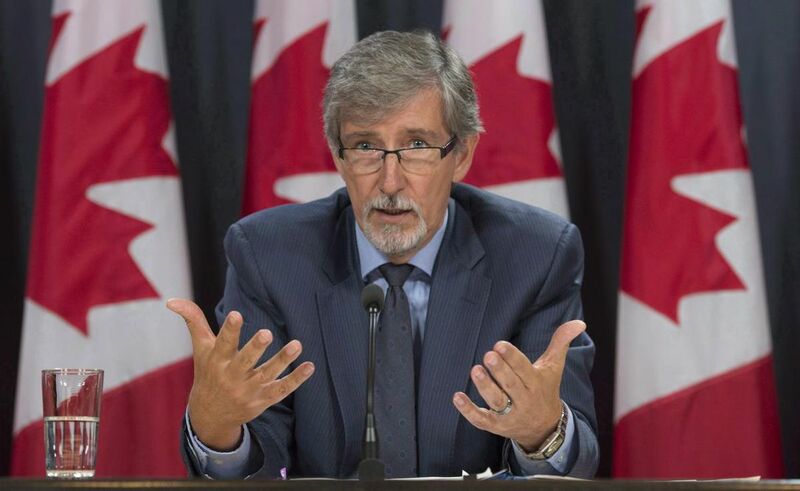 Political parties should respect Canadians’ privacy rights and obtain “meaningful consent” before they collect citizens’ personal information, Canada’s privacy watchdog and top elections official say. There are currently no rules governing how political parties can collect, store and analyze personal information about Canadian voters, and no oversight into how political parties currently do so. The two officials are issuing the guidance because the Trudeau government has decided against forcing federal parties to follow a privacy law. Instead, under recent changes to the Canada Elections Act — which came into effect Monday — federal political parties have to declare specific privacy policies they will follow. Those policies have to be approved by Elections Canada by July 1. More information on this topic is available as premium content. Access Premium Canada Fact Check Content by Subscribing or by downloading individual Premium Posts!